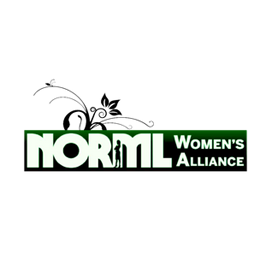 The NORML Women’s Alliance seeks to replace a failed, tax coffer-draining and child endangering prohibition of cannabis with functional, tax-producing and youth-friendly cannabis policies consisting of legal and social controls that are not at all dissimilar to our existing, common sensible and ever-evolving alcohol policies. Could marijuana be mother’s new little helper? 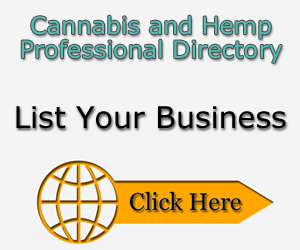 Support the NORML Women’s Alliance Mobile App!